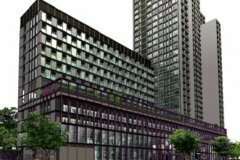 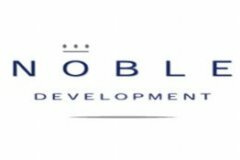 Noble Development Public Company Limited is a publicly listed property development company incorporated in Bangkok, Thailand. 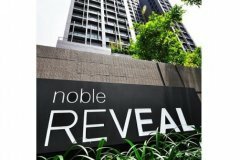 The company listed its shares on the stock exchange of Thailand in June 1997 (stock quote: NOBLE). 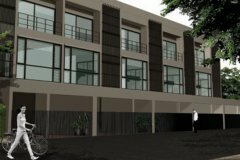 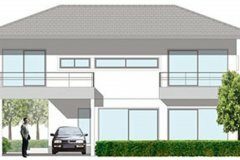 The core businesses of the company are residential project development. 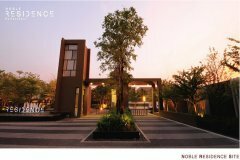 Noble was founded in 1991 by a visionary group of Thai businessmen led by Mr.Kitti Thanakitamnuay. 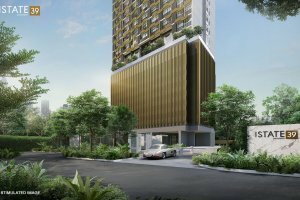 and 9 condominium projects (total 5,600 residential units to be developed) including 2 retail projects. 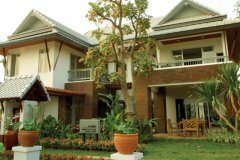 The total projects had an approximate market value in 2006 of US$ 640 million. 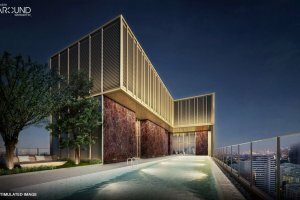 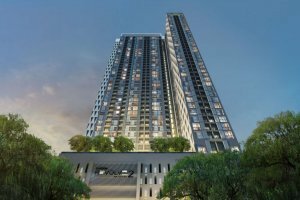 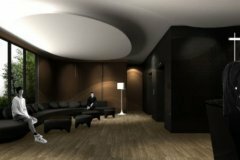 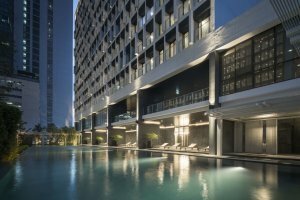 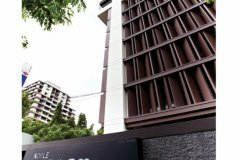 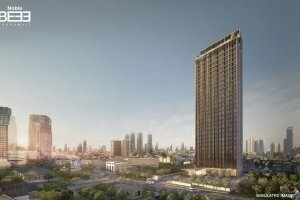 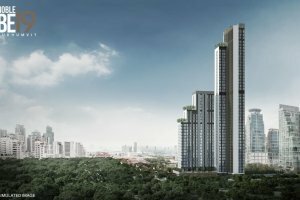 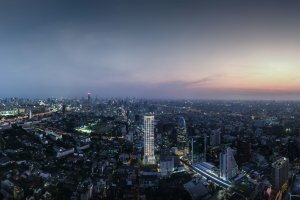 Noble projects followed innovative approach in design and construction have marked the name of Noble so much that earns the modern living a place in the heart of most Thai homeowners. 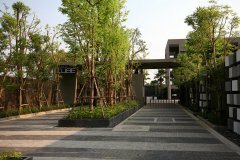 Other projects by Noble Development Public Co.,Ltd. 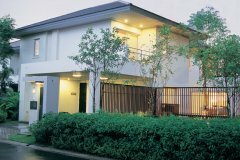 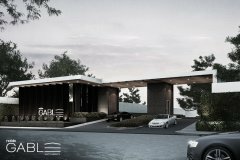 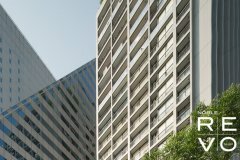 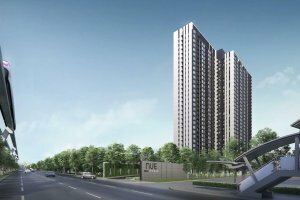 New home units from Noble Development Public Co.,Ltd.